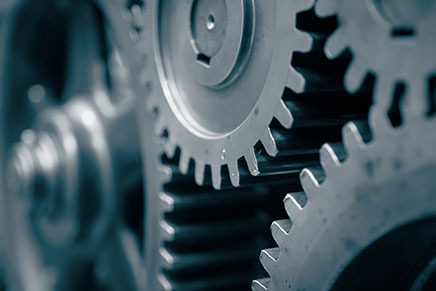 in which requirements are constantly changing and accuracy and timeliness are paramount. In our alliances, as in all our work, we recognize the enormous benefits that flow from cooperation, and from the specialization of labor that lets each partner focus on its own area of expertise. For nonprofit organizations, for example, collaboration can mean more effective grant-writing and shared funding initiatives, creating the resources needed for new joint publications. Within the medical world, our partners know they can look to us to provide trusted, authoritative content, freeing their expert staff to concentrate on patient care. As Uhlig continues to grow, we expect our alliances to play an increasingly important role as we build upon the relationships we have established, and create new and even more valuable networks of mutual support. A list of some our valued partners and alliances appears below. The Cancer Pain Research Consortium’s mission is to generate and promote interdisciplinary, patient-centered, evidence-based care for cancer-related pain and suffering. A nonprofit organization, the consortium was founded in 2013 by a group of healthcare providers from diverse perspectives and disciplines who are dedicated to improving and understanding the care of cancer-related pain. HNC Living Foundation’s primary mission is to provide financial resources necessary to help head and neck cancer patients live life fully during and after treatment. 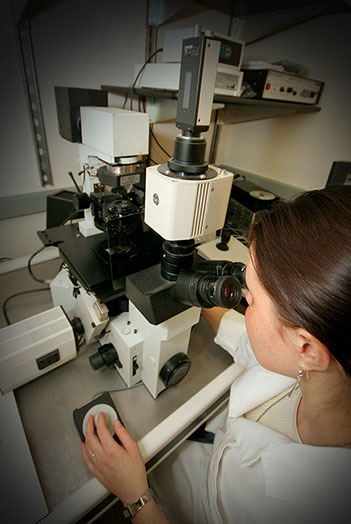 The foundation’s vision and commitment is to become a national resource of financial assistance for head and neck cancer patients by partnering with National Cancer Institute-designated cancer centers throughout the United States. 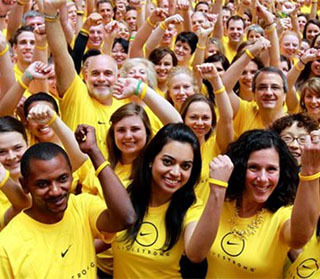 Since 1997, Livestrong has served millions of people affected by cancer through direct support services that fill critical financial, emotional, physical and practical gaps in care for them and their loved ones. The foundation’s programs include cancer awareness campaigns implemented at the individual, community, national and global levels; health, wellness and nutrition support to improve cancer patients' quality of life; and information and financial assistance for those facing infertility from treatment. The National CML Society was created by and for patients and their families in order to provide a centralized hub of information for this rare form of leukemia. The Society was originally founded in 2007 as Carolyn’s Hope in memory of Carolyn M. Stephens, a vivacious person who valiantly faced her CML journey with courage. 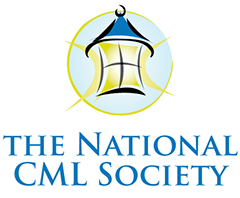 In December 2009, the organization became The National CML Society, serving the needs of the CML community throughout the United States. As a leader in building long-term relationships between patient communities, the pharmaceutical industry, and healthcare providers, Patient Alliances provides critical insights and support for policy initiatives, reimbursement programs, corporate advocacy initiatives, and prevention and awareness campaigns throughout the United States. PearlPoint is focused on providing personalized guidance and compassionate support to any adult affected by cancer. For more than 25 years, PearlPoint has been committed to helping patients and their families more confidently navigate their cancer journey. A leading voice in the movement to address the unique problems and needs of young adults with cancer, The Ulman Cancer Fund works at a grassroots level to support, educate, connect and empower young adult cancer survivors. Since its founding in 1997, the organization has worked to ensure that all young adults and families affected by cancer have a voice and the resources necessary to thrive. 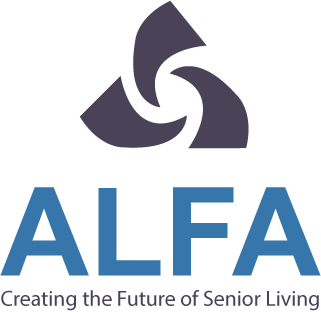 Founded in 1990, the Assisted Living Federation of America (ALFA) is the largest national association exclusively dedicated to professionally managed, resident-centered senior living communities and the seniors and families they serve. Through research, education, publications and professional networking, ALFA works to ensure choice, accessibility, independence, dignity and quality of life for all seniors. With more than 32,000 members and 61 chapters in the United States and around the world, the Community Associations Institute provides education and resources to community association homeowner leaders, professional managers, association management companies and other businesses and professionals who provide products and services to the community association industry. Now celebrating its 80th anniversary, the National Apartment Association is a leading advocate for quality rental housing. As a federation of more than 170 state and local affiliates, NAA is composed of over 64,000 members representing more than 7.3 million apartment homes throughout the United States and Canada, and promotes safe, affordable multifamily housing through advocacy, research, technology and education. 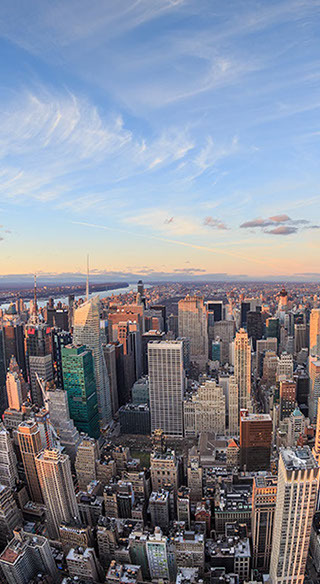 Since its founding in 1896, the Real Estate Board of New York has served as a key advocate for the advancement of real estate business practices and professionalism in New York City. Uniting more than 15,000 industry professionals, the organization’s membership includes property owners, developers, managers, brokers, banks, utilities, attorneys, architects, consultants and other real estate specialists.